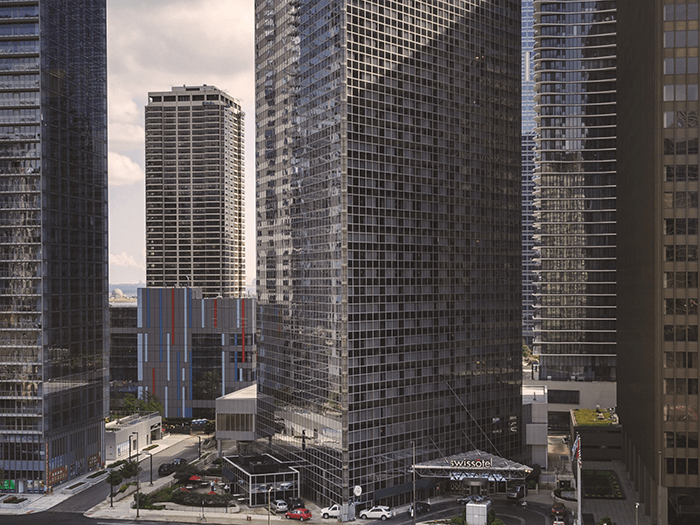 Make the most of your visit to Chicago and this pioneering exhibition with these special offers from our partners. The Art Institute’s exhibition Van Gogh’s Bedrooms offers an intimate look at one of the world’s most beloved artists. 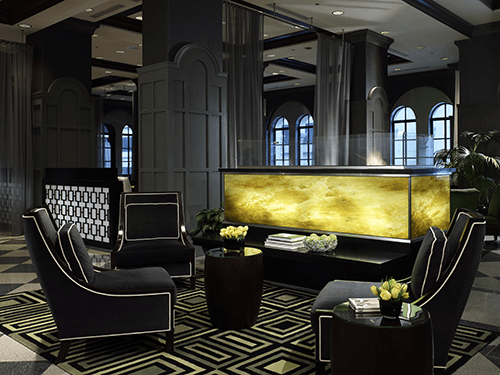 At the Ritz-Carlton, Chicago, we invite you to explore your inner Van Gogh February 13–May 8, 2016, with a special package that will make your stay unforgettable. Van Gogh found special meaning in his home in Arles, where he first painted his bedroom. 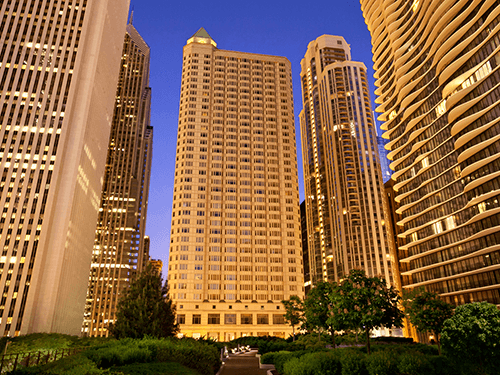 At the Sofitel Chicago Water Tower, we’d like to give you a meaningful stay with our inspired package. 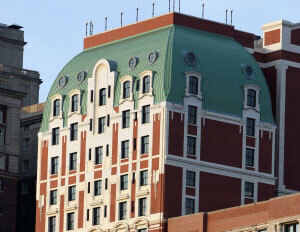 Experience a curated tour of Chicago’s most renowned museum, the Art Institute of Chicago. Allow us to be your guide as you explore this exclusive journey created for two guests to enjoy. Explore the arts at the world-renowned Art Institute of Chicago, now featuring Van Gogh’s Bedrooms. Presented only at the Art Institute, this exhibition brings together the renowned artist’s three “Bedroom” paintings for the first time ever in North America. 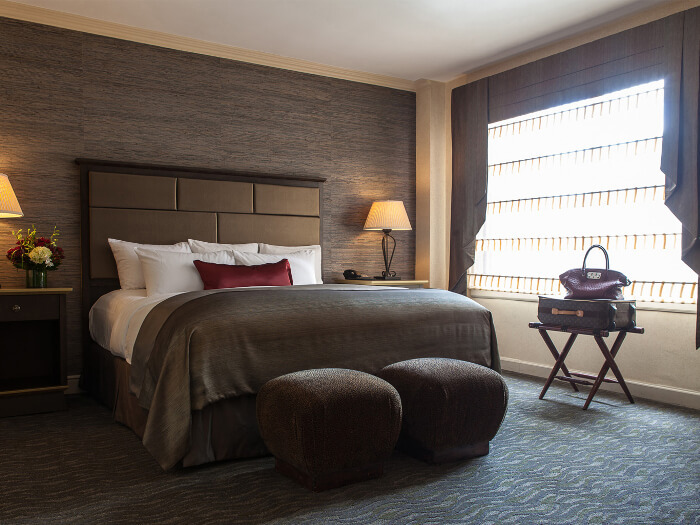 Add a touch of luxury to your visit to Chicago with this special offer from the Blackstone Renaissance Chicago Hotel. 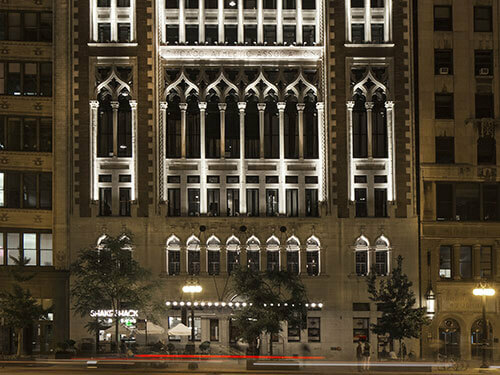 Step into the past with two nights at Chicago Athletic Association, recently reopened in its gorgeously restored 1893 building. 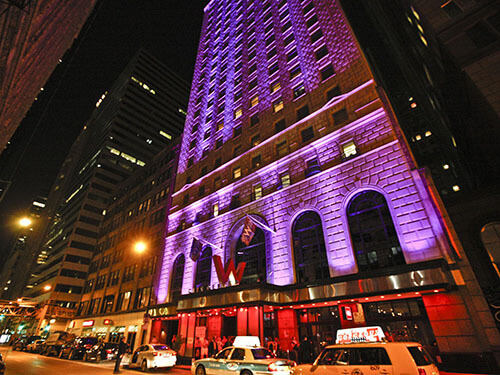 Make and experience history in the Windy City—stay at the W Chicago - City Center. 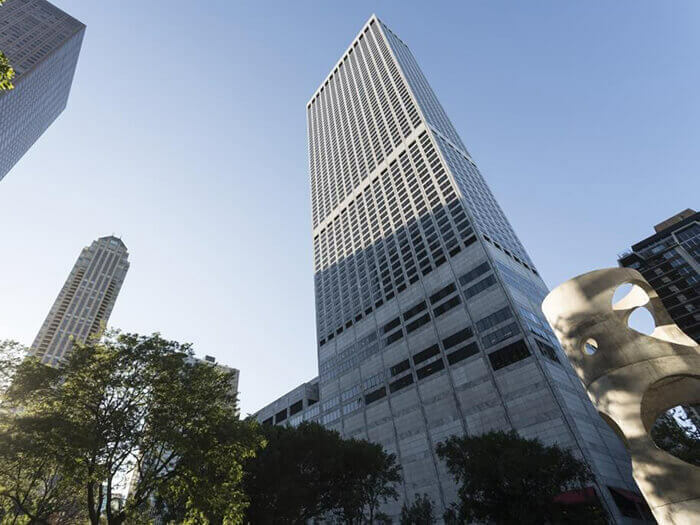 The city's glorious Millennium Park is all that separates your splendid lodgings at the Fairmont from this pioneering show at the Art Institute. 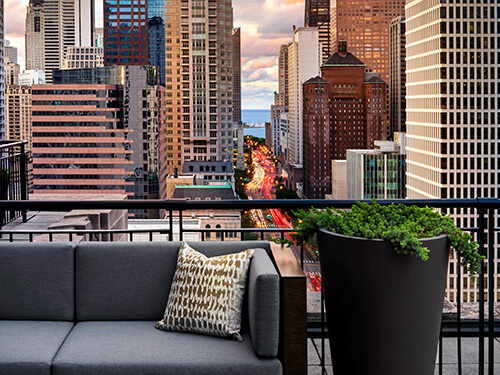 Experience Vincent van Gogh’s quest for home through a special offer at Swissôtel Chicago. 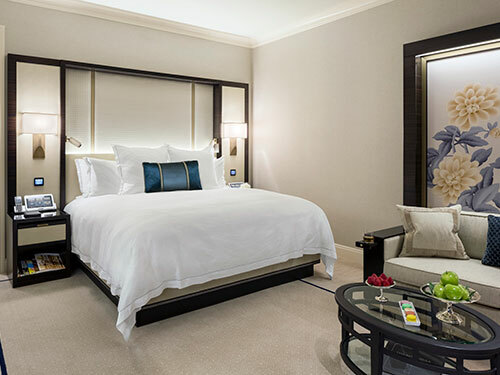 Breakfast, complimentary Wi-Fi, and a special restaurant voucher are all part of your stay in a luxurious guestroom at the Warwick Allerton Hotel. Lead support has been provided by the Estate of Jacquet McConville. Major support has been generously provided by Caryn and King Harris, The Harris Family Foundation; the Gilchrist Foundation; The Morris and Dolores Kohl Kaplan Fund; and Evonne and John Yonover. Additional funding has been contributed by Constance and David Coolidge, the Mason Foundation, Charlene and Mark Novak, and the Comer Family Foundation. Annual support for Art Institute exhibitions is provided by the Exhibitions Trust: Kenneth Griffin, Robert M. and Diane v.S. Levy, Thomas and Margot Pritzker, Betsy Bergman Rosenfield and Andrew M. Rosenfield, the Earl and Brenda Shapiro Foundation, and the Woman’s Board.